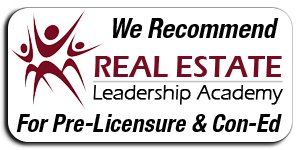 Listings, Real Estate Tips, News, and more! 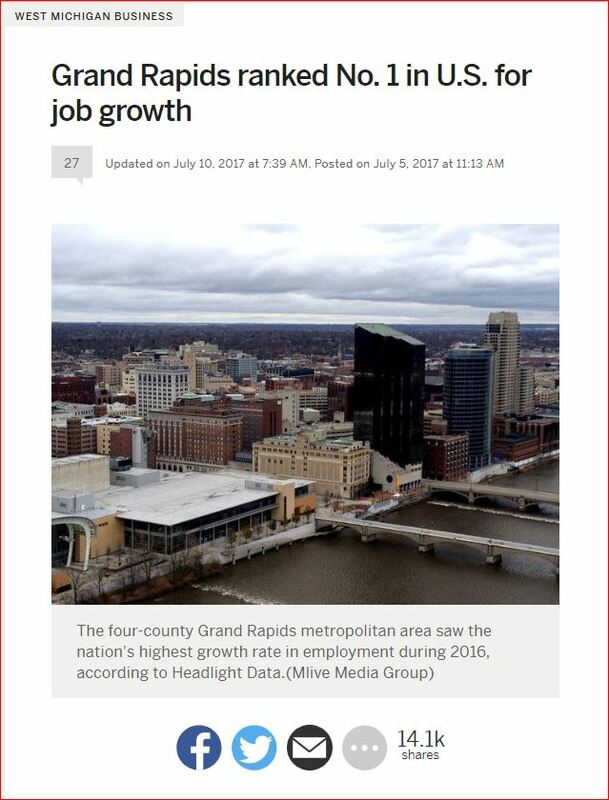 The Results Are In- Grand Rapids Recognized as #1 in Job Growth in the Nation. 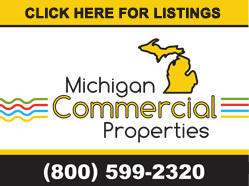 For More information click here to visit MLive and read the full online article.